Piers Morgan recently caught some heat when he basically said he considered baby-wearing dads emasculated. On Monday, Piers Morgan shared a picture of Daniel Craig wearing his baby in a carrier. Apparently, the TV host was so shocked by the image that he said, #emasculatedBond, basically implying that the actor was somehow less of a man for carrying his own child. 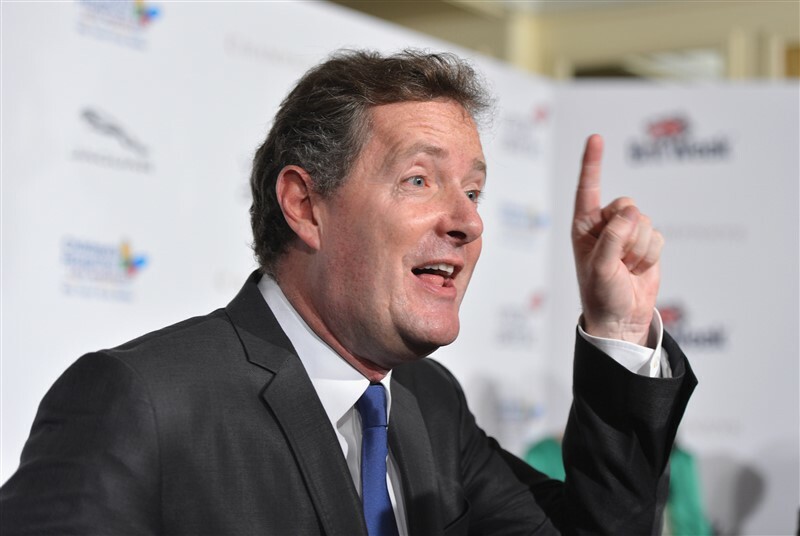 Many people, including fathers, were enraged by Morgan's tweet. They did not understand why Morgan would want to attack Craig, who has a new baby daughter with actress Rachel Weisz. The incident ignited the issue of stereotypes that often discourage fathers from being involved in raising their children because it somehow makes them less manly. Morgan implied that Craig had no business wearing his child like that, in other words, it should be a woman's job. 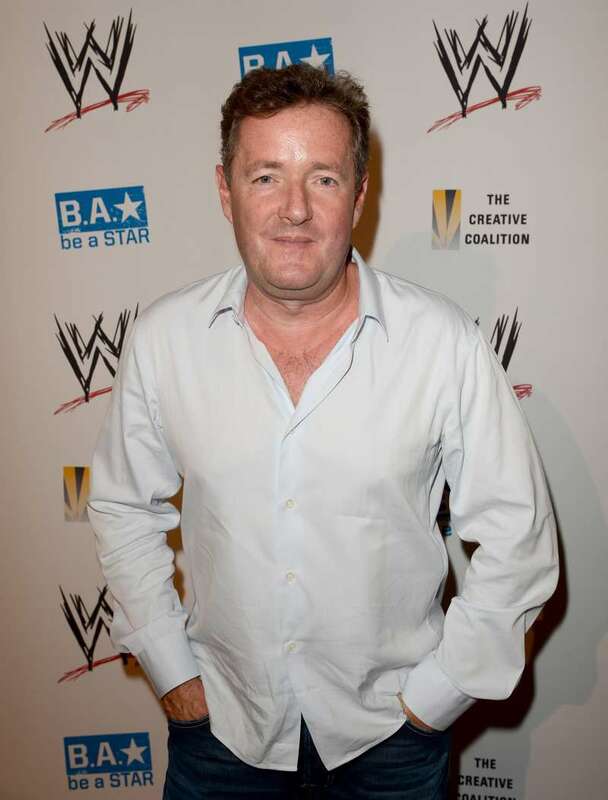 Morgan's tweet offended fathers who came for the TV personality and made it very clear that they saw nothing unmanly about being an involved father. Actor Chris Evans was one of those who commented and also lashed out at Morgan, saying the tweet must have come from a place of insecurity. Twitter dads were quite disturbed by Morgan's insinuation that carrying one's child is now seen as emasculating. In response, they shared pictures of themselves wearing their babies proudly as Craig did. Count me as a joyous member of Team #DadsSnuggleYourKids. He apparently did not think he said anything wrong even though this subsequent tweet got even more hate from many internet users. Can you take the time to explain why a “papoose” is emasculating, embarrassing and unnecessary? Please explain all 3. Wow, how odd that you would think a well designed object to safely carry your baby is effeminate rather than just a practical device, like a car seat for example. Your view shows a warped sense of patriarchy that is baffling in 2018. How behind the times are you? I was using a papoose when my now 25-year-old was an infant. They're good for your back, and leave your hands free to fight off any marauders or to carry the shopping (or things you've picked or killed with your bare hands). One has to wonder, is Morgan purposely trying to be offensive, or does he really believe that men shouldn't be carrying babies?